What I thought about the first episode with screen caps: here. 1) Ohno Satoshi is so good! His character is enclosed in a cloud of mystery and really attracts attention despite Toma’s good-lookingness. 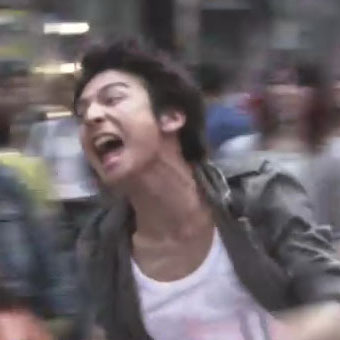 2) Toma is always running. In the opening theme, in the first shot of him chasing a suspect, in almost every scene with him in it. Multiply that by the number of takes he would have to do for each scene and the number of scenes he has in each episode, I think Ikuta Toma is probably in his best shape right now. 3) I didn’t recognize the girl with the supernatural skills but her acting seemed decent. 4) Why does Ohno’s character have more pictures of Ikuta Toma than the average Toma fan? Check out the last picture of his darkroom in the screencaps. Can’t wait for episode 2! The movie that I’ve been patiently waiting for is coming out this week! The film is set one year after Tsukushi Makino’s graduation. 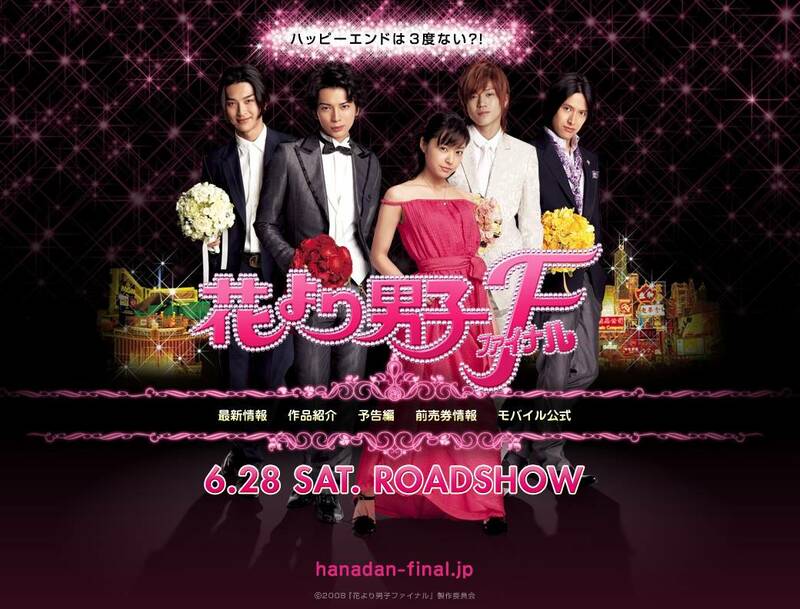 The story focuses on a major incident that the five main characters become involved in, while also depicting the ups and downs of Tsukushi and Tsukasa’s relationship. No date has been released… no release date has been found by me for when this one hour special will air. However, the filming has reported started. The special will hopefully air by the end of 2008, if not, then early 2009. According to Fuji TV, the special will take place half a year after the series’ end. With Osaka Gakuen getting ready for an upcoming Valentine’s Day event, Sano (Oguri) and Nakatsu (Ikuta) reflect on the final week of their last summer vacation, which falls into the timeline of the original series between episodes 7 and 8. The special also includes a graduation scene and addresses the relationship between Mizuki (Horikita) and Sano. And now, my two most anticipated dramas for this summer season! With the much loved Jerry Yan (F4 leader) and Wu Zun (Fahrenheit hotty). This sports drama is looking to air at the end of July. I’m not a big fan of basketball as theme (aka excuse to play cool) for a drama. But since both actor’s skills have improved since their beginning days, I’m very much looking forward to Hot Shot. The third person is Alan Lu from 娛樂百分百 and Corner with Love. Ikuta Toma’s new drama is a remake of The Devil, a popular dective drama that aired in Korea last year. The other major character is played by Ohno Satoshi from Arashi. I’m absolutely thrilled for the debut of Maou since Toma, in my book, amazing at portraying all his different characters! Just watch the trailer to get a peak at what I’m talking about. 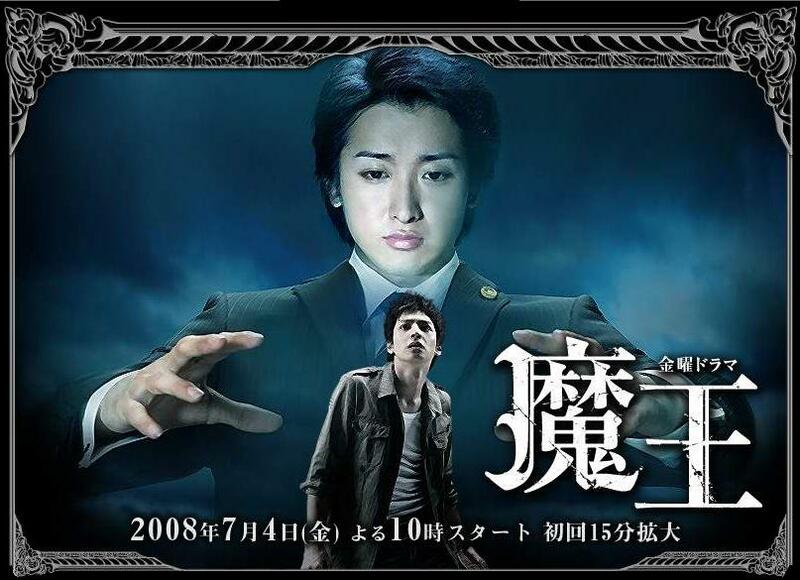 Ohno Satoshi will be playing the role of a two-faced lawyer, one of which is a kind hearted soul and the other who is plotting revenge, using his brilliant mind, on the person who killed his relative. On the other hand, Ikuta Toma will play the double lead role of the man, who has become a detective due to his dark past, who is pursuing the mysterious series of murders and fighting against the devil (maou). You’ll hear from me again when these drama come out to let you know if they rock or disappoint.